Being a parent is a costly business. Between diapers, daycare, and sports, our kids rack up a hefty bill in their first 18 years. In fact, experts estimate that the total cost of raising a child to adulthood could hover around a quarter of a million dollars! With that in mind, it’s always nice to find bargain ways to entertain the kids and enjoy a fun day out in the capital. However, many museums and events come with high admission prices and if your family is large, a day out can easily cost you hundreds of dollars. Thankfully there are cost-effective and fun things to do right in the city. 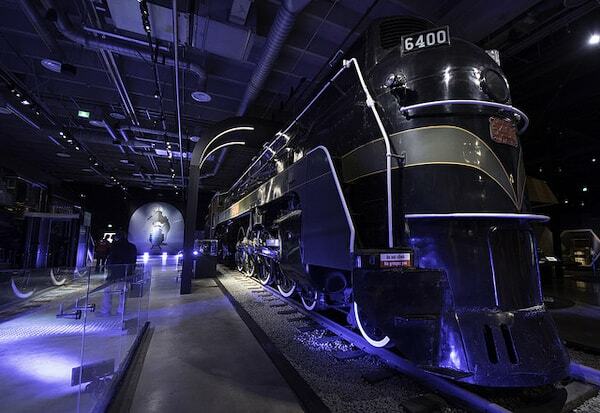 Here are 25 of the best free things to do in Ottawa with kids. Take your family for a free guided tour around the Parliament buildings to learn all about our democratic process. While Centre block is closed for refurbishment you can tour the West Block and Senate—renovated in 2018—totally free. On Friday and Saturday nights throughout the summer you can bring your folding chairs and snacks and enjoy an outdoor movie experience at Centretown Movies in Dundonald Park. Admission is pay-what-you-can, so consider donating whatever you feel is reasonable. Walk or bike the canal. 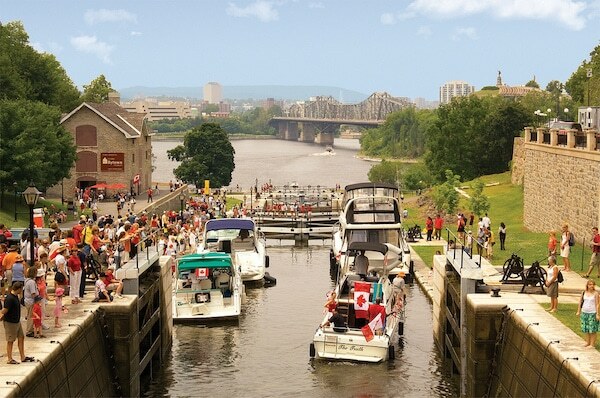 The Rideau canals provide miles and miles of scenic pathway to walk, bike or skate. Take a packed lunch to stop along the way and enjoy a summer picnic. Play at Andrew Haydon Park. This park off Carling Avenue has walking trails, a play structure and a chance to spot geese and other water birds along the shore. In the hot summer months, the water park here is also well used. Tour a museum for free. There are more than 10 beaches in Ottawa and the surrounding areas which are open for free family fun from mid-June till the end of August. Don’t forget the sand toys, lawn chairs, and something to offer a little shade for delicate skin. Although you could easily spend a lot of money at this luxe entertainment complex, walking around the grounds at Lansdowne Park or watching the skateboarders, playing at the park, and browsing the farmers market are all free of charge. Keep your eye out for annual family-friendly events and festivals as well. Sunday Bikedays run from Victoria Day weekend to Labour Day weekend and include 52 km of pathways and car-free roads for bikes, skates, and feet to explore. 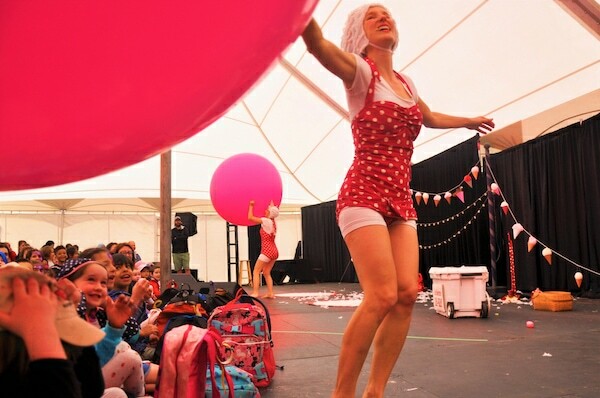 Head to the popular pedestrianized Sparks Street shipping street in downtown Ottawa to watch performers, buskers and special events throughout the year. 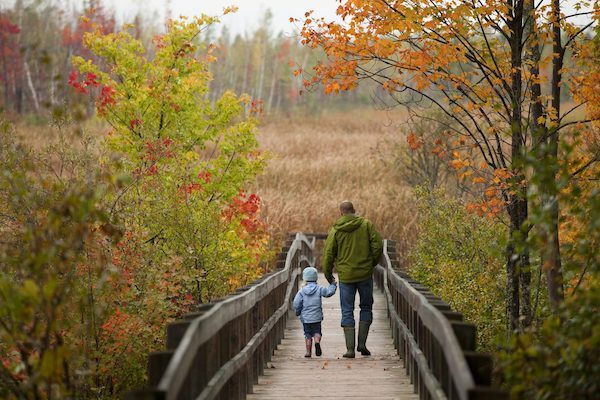 Walk the Mer Bleue Bog. Kids will love to walk along the Mer Belue Bog boardwalk and spot wildlife in the marshes. It’s also a very important ecological site in Ottawa and has been recognized as an internationally significant wetland under the United Nations’ Ramsar Convention. Watch the changing of the guard on Parliament Hill. Summers days starting at 10 am you can watch the changing of the guard with your kids as they pretend to be soldiers conducting their own marches! Pipes and drums accompany the spectacle and its quite a sight to see. Get artistic at Remic Rapids. 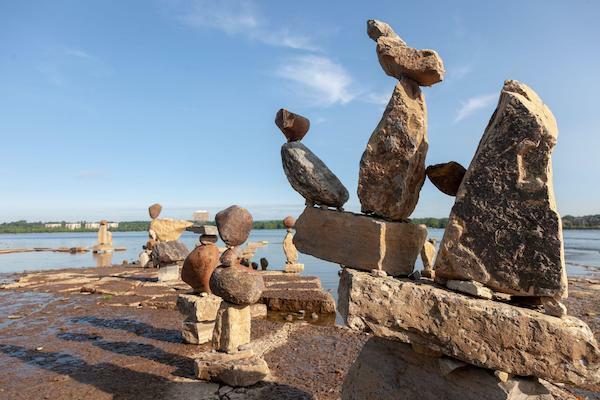 Artist John Ceprano creates amazing rock sculptures at Remic Rapids. Have the kids source their own nearby rocks and attempt to create a replica sculpture using their imagination. Take a drive to Gatineau Park. It’s not technically in Ottawa, but Gatineau Park is so close and so beautiful that it shouldn’t be omitted from the list. From caves to trails, to pink lakes there is so much for families to see and do at this national treasure. Play at Hogs Back Park. Located along the river, Hogs Back Park has beautiful artificial falls, areas to explore and…ice cream! Cross the bridge underneath the road to get to Mooney’s Bay and enjoy the enormous children’s playground built to commemorate Canadas 150th birthday. Cheer at the Dragon Boat Festival. Mooney’s Bay also holds the annual Dragon Boat Festival, where teams from across the nation race to be the winner. This free event has all the fun of the races plus food and merchandise stalls and activities for kids to enjoy. Enjoy the RCMP sunset rides. 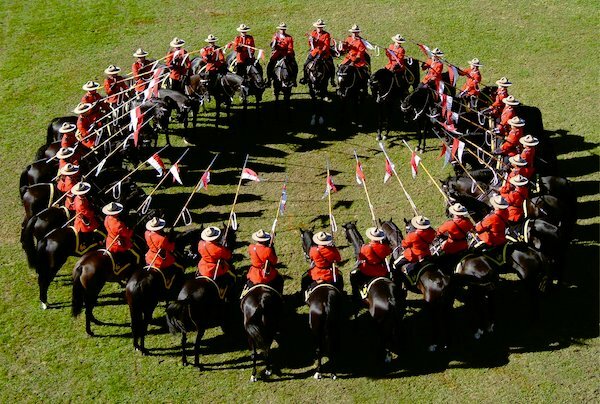 Watch the military regalia as 32 riders and their horses perform moves set to music in the RCMP Musical Ride. Then tour the stables before catching the sunset ceremonies held each year in June. Rideau Hall is the official residence of the Governor General. You can enjoy a free guided tour around the staterooms and take a free educational tour of the grounds. Learn about the Supreme Court. Budding lawyers to-be will enjoy touring the highest court in the land for free and learning all about the law from the tour guides who are all current law students. Spend the day at your local Ottawa Public Library for free. Not only can you all enjoy the books but regular special events like Game On video gaming sessions take place there as well. Get a bargain at the Great Glebe Garage Sale. In late May each year, an enormous community garage sale takes place around the streets of the trendy Glebe neighborhood. Encourage your kids to take small change and haggle for the best price. Where else to spend Canada’s birthday than right here in its capital city? There are so many free events downtown and around the city on Canada Day in Ottawa, including the spectacular fireworks display. Take part in Doors Open Ottawa. 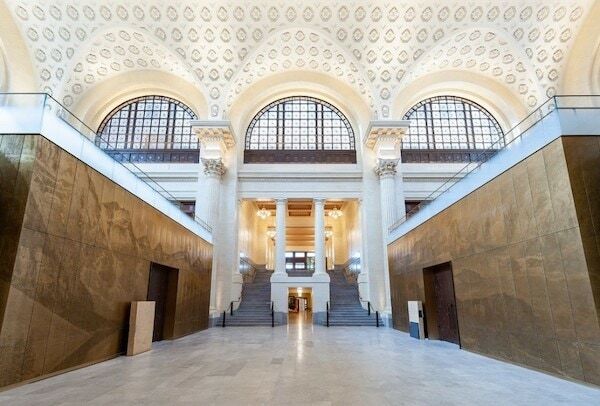 On June 1st and 2nd many historic buildings in Ottawa will open their doors for visitors. A free shuttle bus will take you between the 50 different participating buildings including churches and embassies. All through the summer you can rent kayaks and pedal boats and tour the waterways in style. It’s not free but very reasonable at just $5 per person, with life jackets included. Held every February to help Ottawans get through the long dark days of Canadian winters, Winterlude is a free festival with so many amazing events and activities for families. From ice slides to skating to admiring the beautiful ice sculptures, it will be hard work to convince the kids to come inside and warm up!